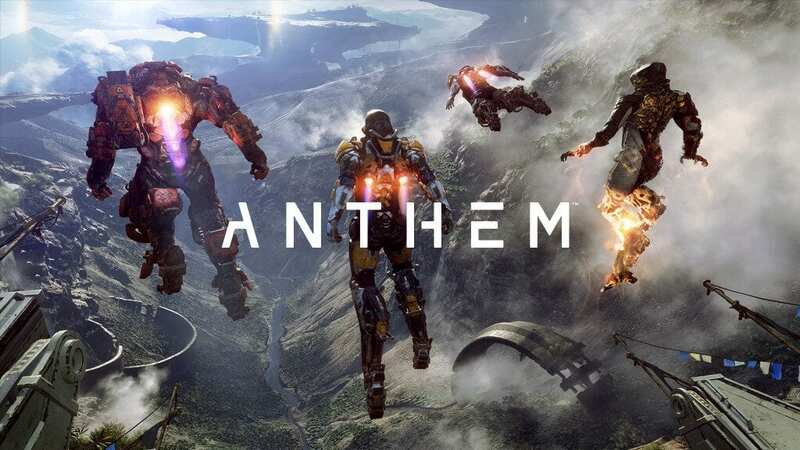 At the EA Play conference, Bioware unveiled his new game, Anthem. The details were quite low, but a teaser shown during the conference included the replica “the wall protects us from what’s beyond.” So, according to the teaser, the details were told at Microsoft’s E3 conference. Bioware has provided clues to its new project as early as 2014, when it was said to be a “totally new IP” developed by Bioware Edmonton, and which has been described as “a real world, is alive and is in constant change, “and the feedback from those who had the opportunity to experience it was very positive. Unfortunately, at the time, it was not clear in which direction the game would go. Which will be the gameplay mechanics that the creators will focus on and beyond. According to Bioware, Anthem will consist of two separate experiences. The first will consist of a traditional single-player session with missions, a lot of freedom of movement and an immersive story. The second component of the game will be a cooperative one you can explore with a friend. There is a close connection between the two, but that does not mean you can not enjoy the help of a friend. Alone or in a team, the player explores a strange world, a combination of technology escaped from control and the nature altered by it, along with robots, colossal monsters, spectacular relief, exotic fauna and adverse weather conditions. The character uses two spear classes: Ranger, which is a Javelin, an Iron Man style suit that gives him various abilities and balanced weapons, and Colossus, a bigger and stronger armored jellyfish tanker. The player may also include other javelin called Storm, which uses powerful technology to unleash, while floating effortlessly, focusing on the short distance battle and moving quickly. Basically, it is the equivalent of choosing a class at the beginning of the game, but the concept of costume comes with some advantages: you can change the “class” between missions, though probably to buy a new outfit will not be very simple and at the fingertips of any new player. The central meeting point of the game is the Fort Tarsis fortress built by General Helena Tarsis, being used as a fortified venue against the threats of the outside world, and is also the place where the player is going to receive new missions. Anthem will be available from February 15, 2019 for Origin Access Premier subscribers, and on February 22, 2019 is scheduled for PC, PS4 and Xbox One. Bioware wants to give us a whole new game without any connection to the intellectual properties in the portfolio. However, Anthem is promising to be promising. As expected, and given the developer’s experience, Anthem looks like a show. This entry was posted in Gaming (EN) and tagged Anthem, Bioware, EA, Origin.